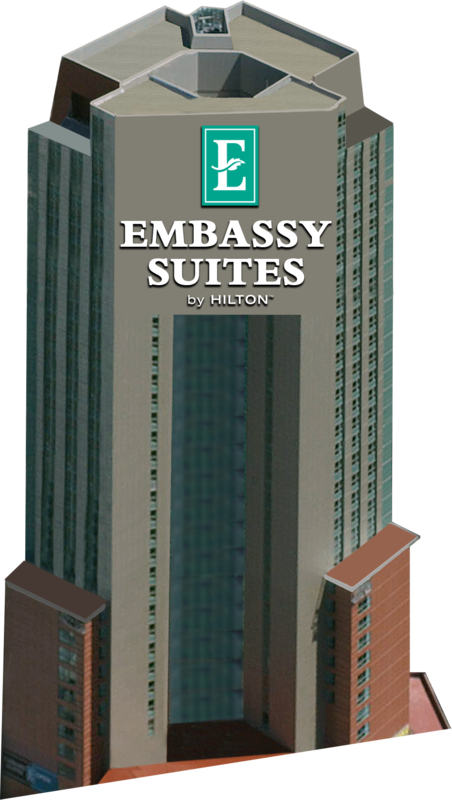 Embassy Suites By Hilton Niagara Falls - Fallsview Hotel is the nation's largest brand of upscale, all-suite hotels with more total suites than any of it's competitors. 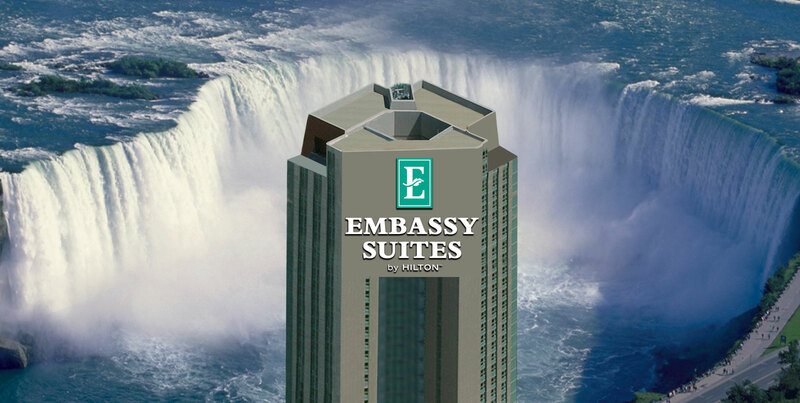 In the exciting world of hospitality, The Embassy Suites By Hilton Niagara Falls - Fallsview Hotel is a definitive leader providing full service accommodations in a breathtaking setting. 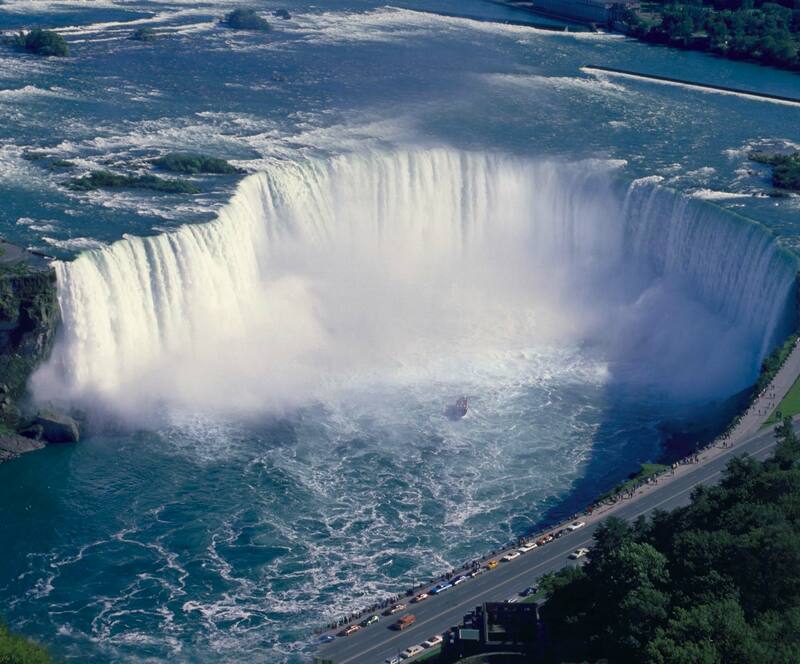 We pride ourselves in achieving outstanding results by providing exceptional level and memorable service at all times.